There was a distinctly Cuban feel to Brussels in early 2019. 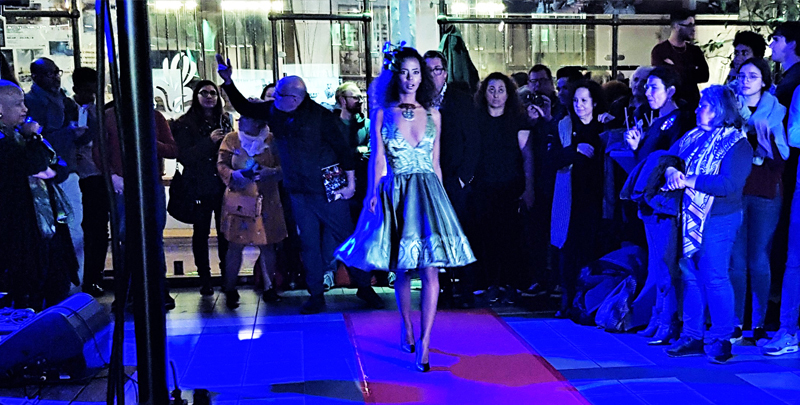 Halles Saint-Géry hosted two major events to celebrate the 500th anniversary of Havana and the 20th anniversary of the cooperation agreement between the Brussels-Capital Region and the Cuban capital. 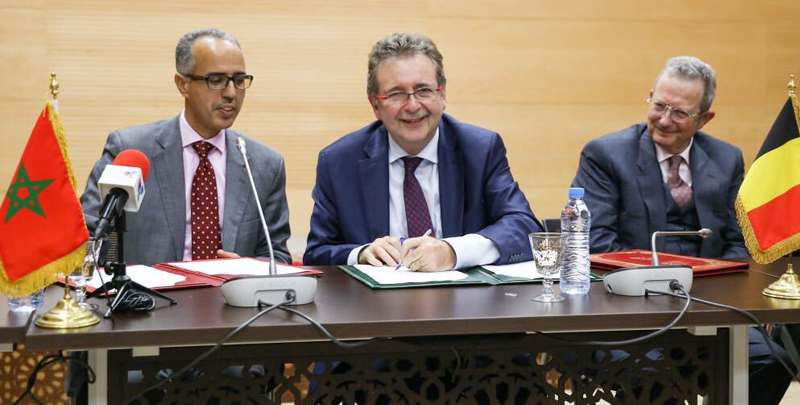 In early February 2019, a Brussels delegation travelled to Rabat (Morocco), in the margin of the bilateral relations between the Brussels-Capital Region (BCR) and the Region of Rabat-Salé-Kénitra (RRSK). The mission, which consisted of pupils and representatives of various Brussels institutions, offered an excellent opportunity to strengthen the ties between the two regions. 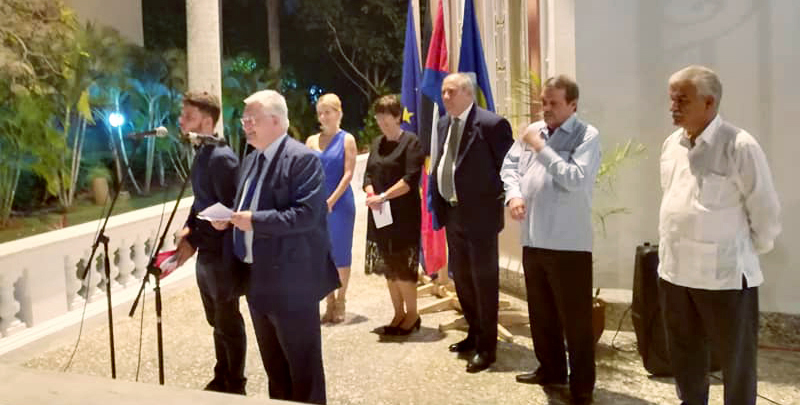 A Brussels delegation travelled to Havana from 11 till 16 November 2018 in the framework of the cooperation agreement between the Brussels-Capital Region and the Cuban capital. The visit, which was led by Guy Vanhengel, the Minister responsible for external relations, provided a great opportunity for several official meetings and inaugurations of cultural projects as part of the Belgian Week in Cuba. Brussels International implements the foreign policy of the Brussels-Capital Region. Its missions are to manage the Region’s bilateral and multilateral relations and European affairs including the Delegation of the Brussels-Capital Region to the European Union. Brussels International also handles all files relating to arms exports to and from the Region.